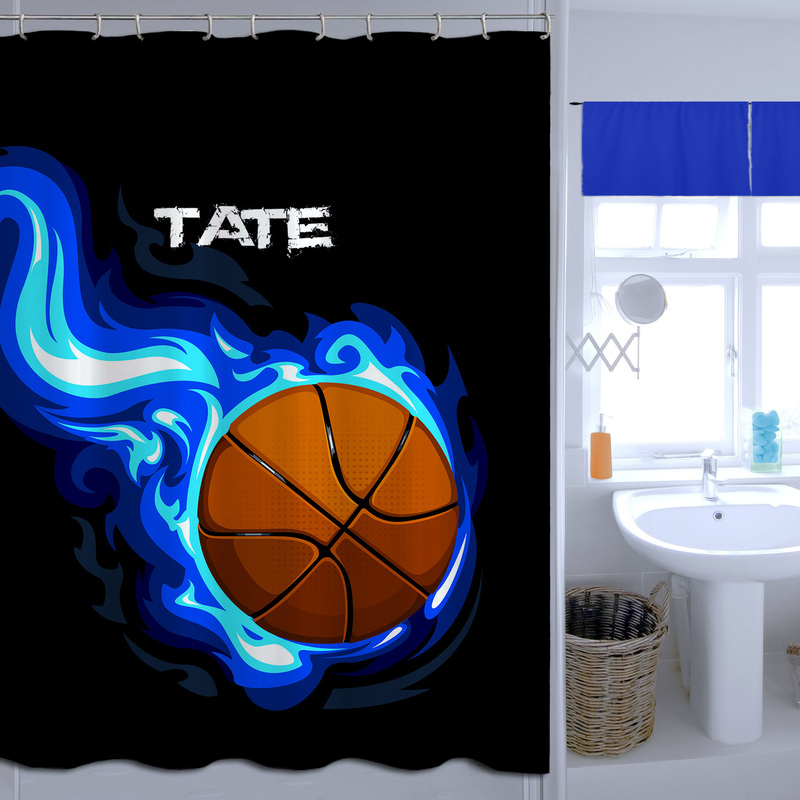 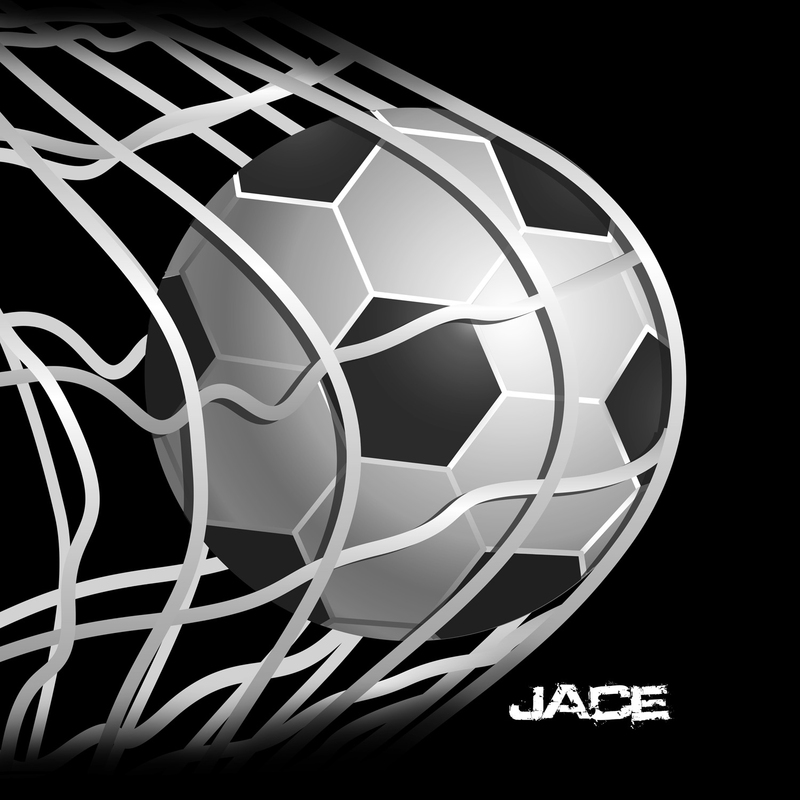 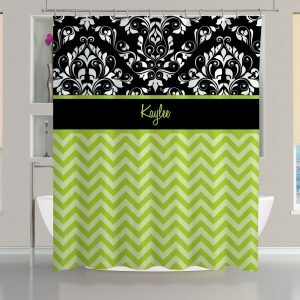 Kids Sports Themed Shower Curtain in Black and White Soccer Print. 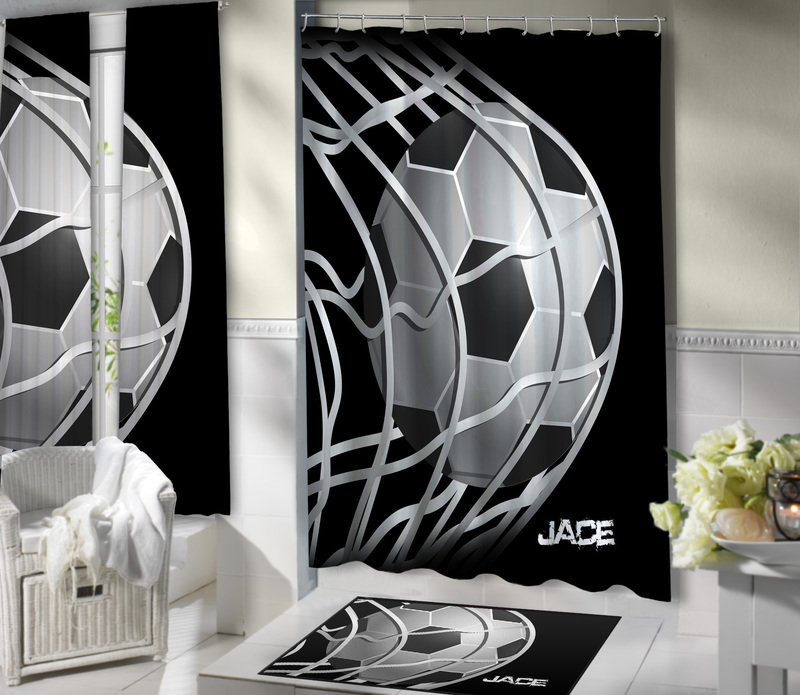 Let them ravish in all their glory with this Personalized Soccer Shower Curtain. 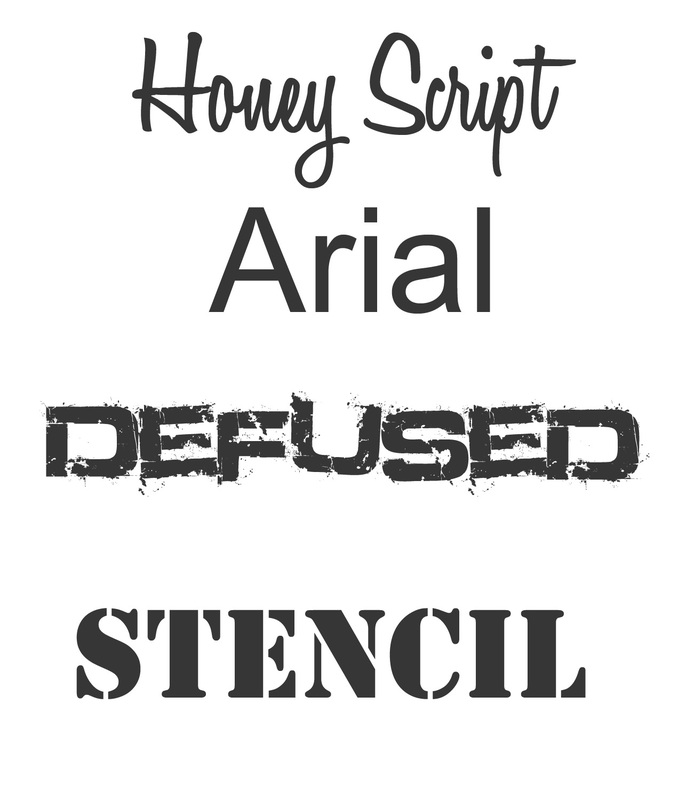 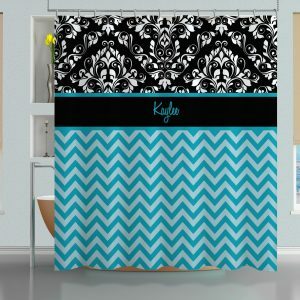 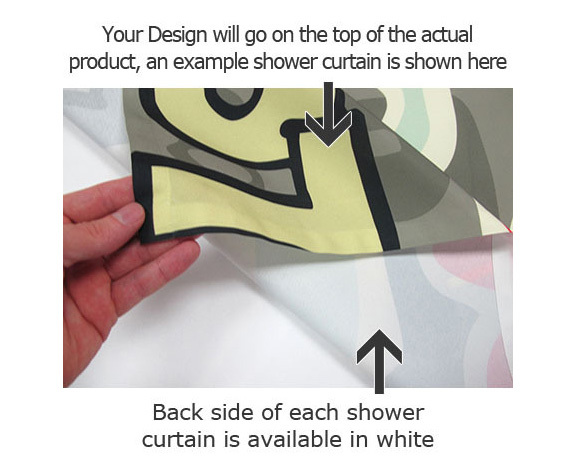 It is Printed on Fabric in Black, White, and grey tones making it match almost any bathroom.